The AP veteran gets a new role. 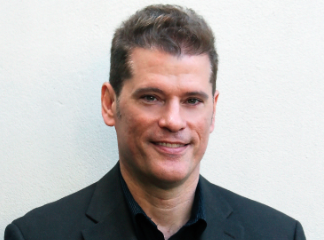 The Associated Press has named Ian Mader news editor based in Miami. Mader most recently served as the AP’s China news editor. Mader has been with the AP since 1992. “Ian is a great journalist whose long experience calmly steering some of the highest profile stories in the world will be a major asset to AP in Florida,” said AP interim south editor Ravi Nessman, in a statement. Mader’s appointment is effective March 22.